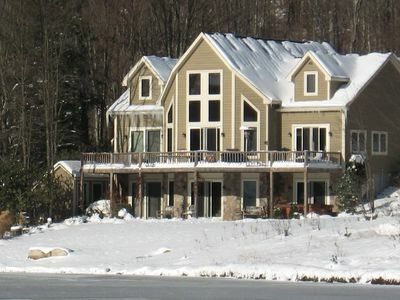 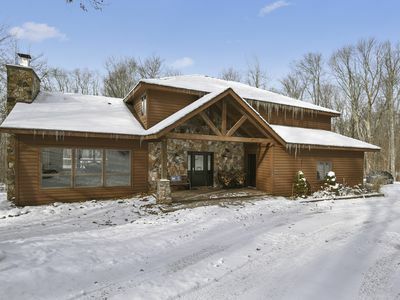 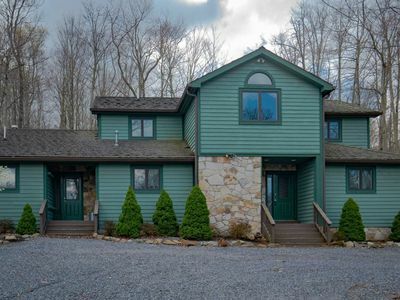 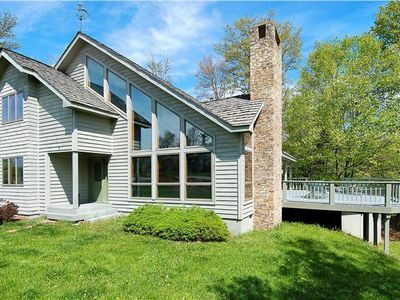 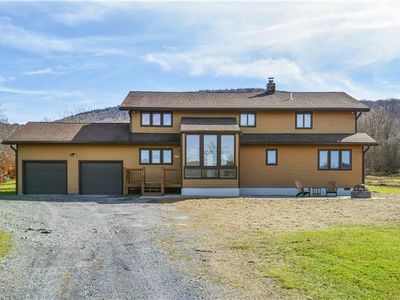 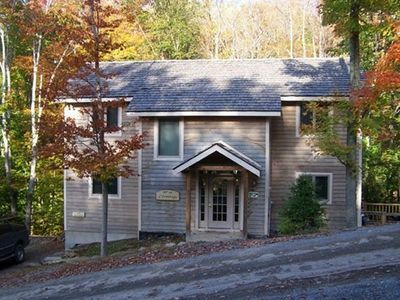 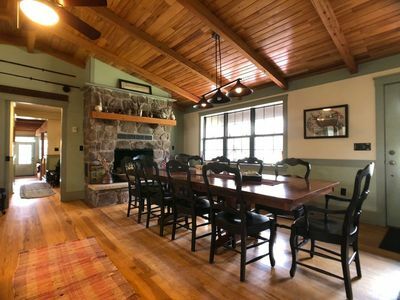 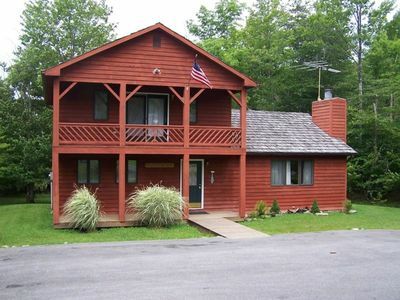 Beautifully decorated lodge within walking distance to ski slopes of Timberline Resort or a short drive to Canaan Valley Resort which has snow tubing and more slopes plus a golf course. 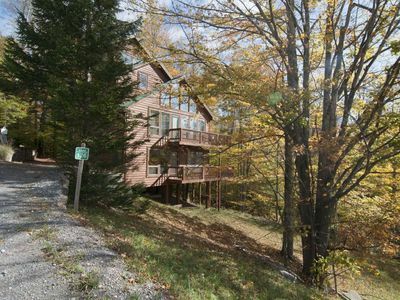 The lower level boasts a charming, yet modern kitchen, a family room, a separate living room, master bedroom, bunk room and 2 full baths. 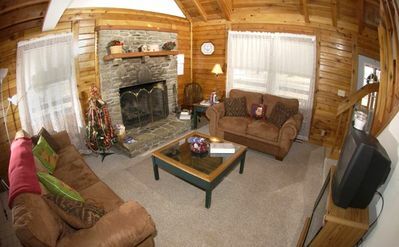 The living room and family room have gas fireplaces. 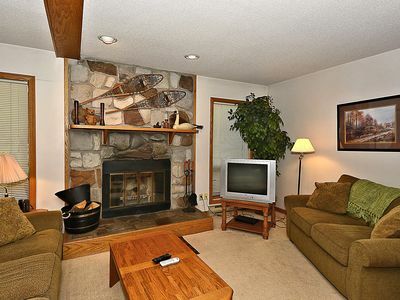 Flat screen TVs are in both the master bedroom and the family room. 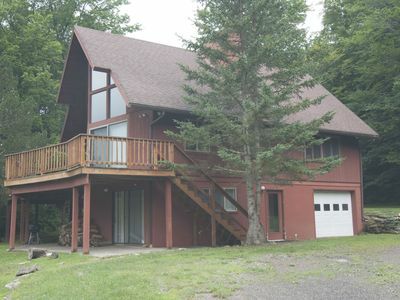 The second level has two bedrooms and 2 full baths. 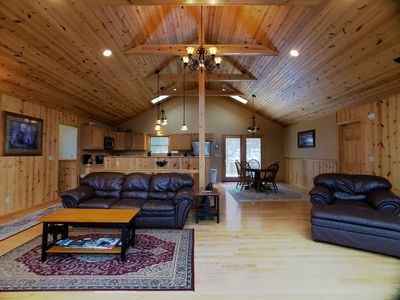 The loft on the second level has an air hockey table for after-the-slopes entertainment. 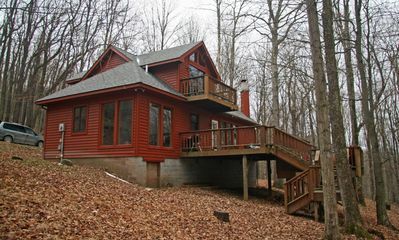 Relax in the outdoor hot tub or just take in the views of various wildlife on the secluded back deck. 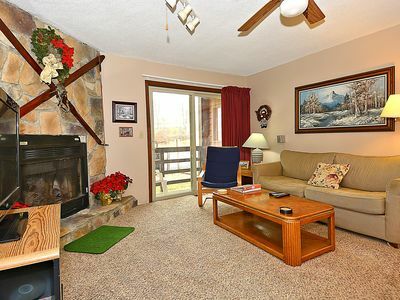 Great place to cook out on the gas grill and eat al fresco. 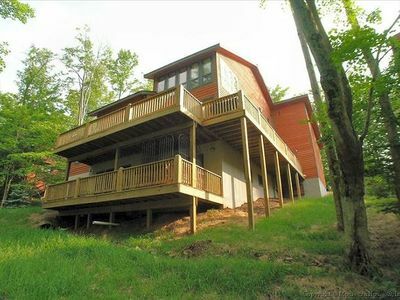 The deck is fully enclosed which is great for dogs and small children. 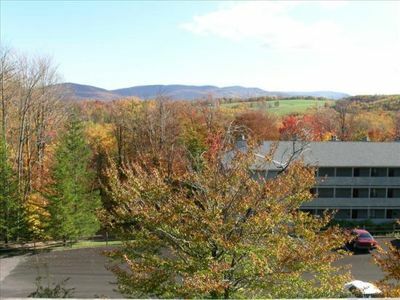 Summer activities nearby include trail rides, fishing, hiking, biking and more. 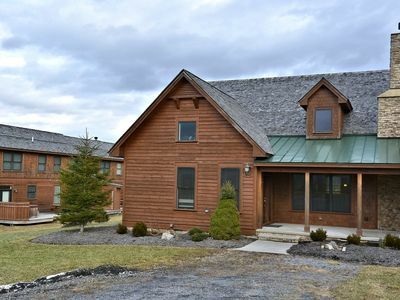 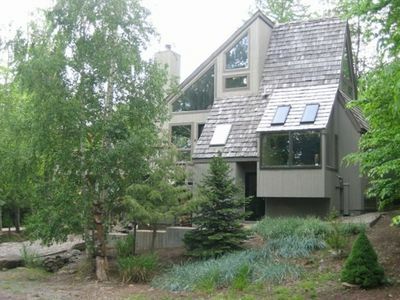 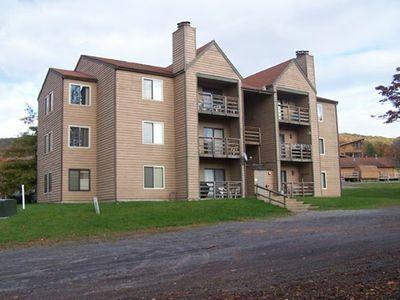 Red Fox Retreat: ground floor condo across the parking lot from the slopes! 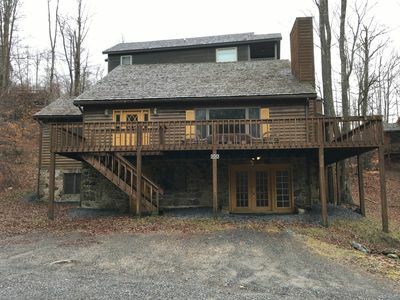 L'Hermitage - Outdoor Hot Tub Overlooking Beautiful Mountain Stream!